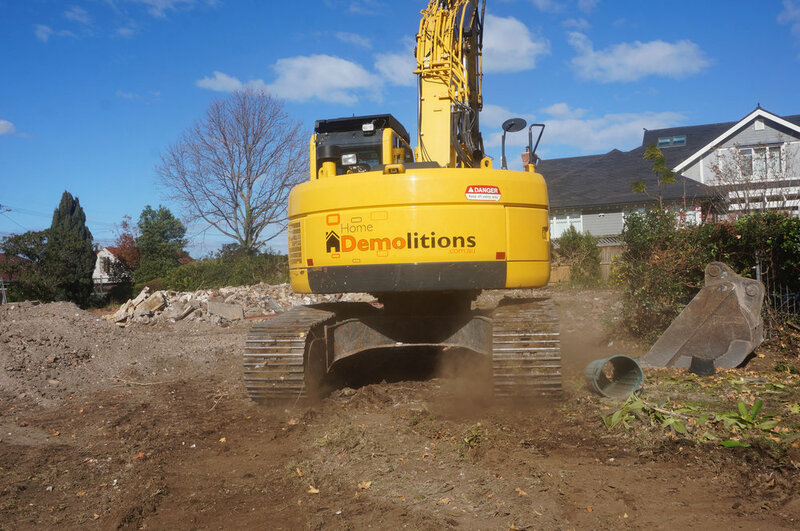 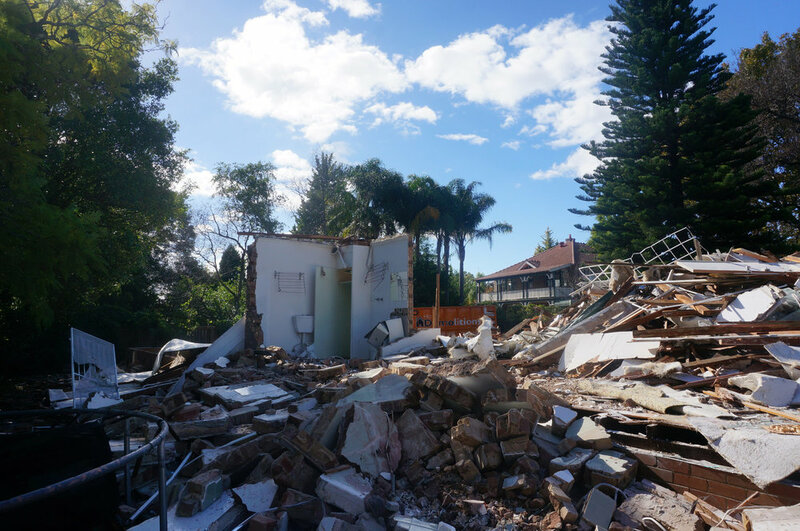 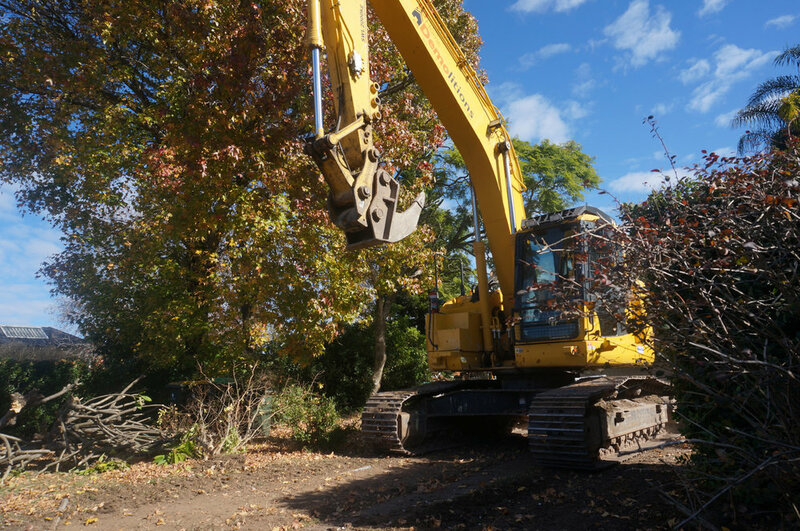 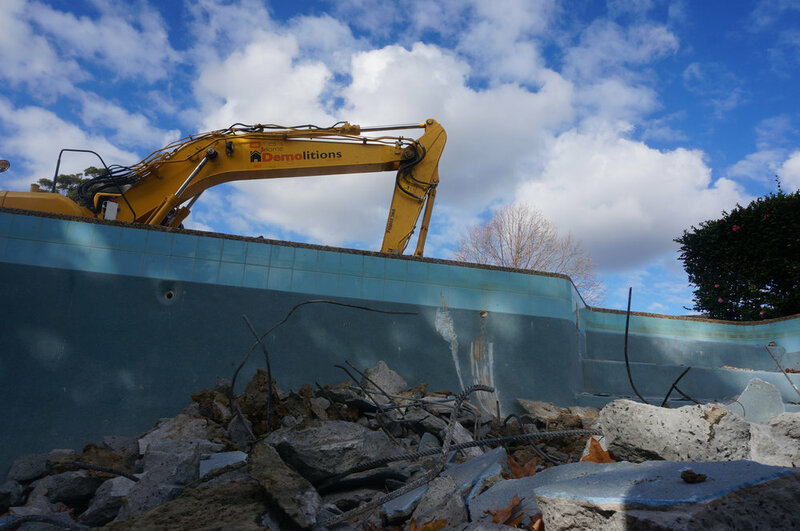 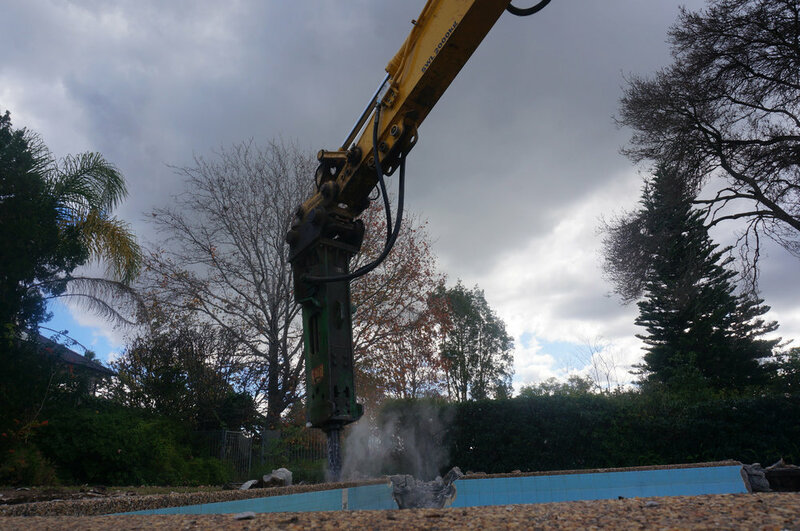 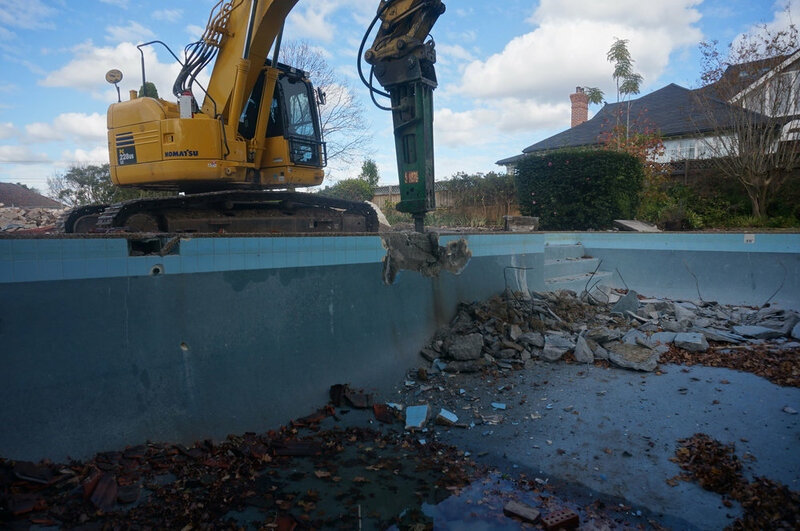 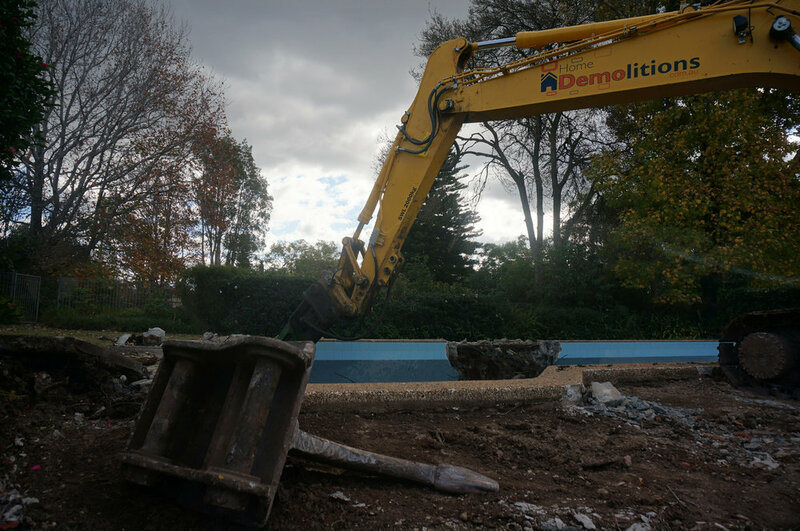 Marrickville, NSW 2204 | Home Demolitions Home demolitions are the experts in home and building demolition with professional processes and services at affordable rates in Sydney. 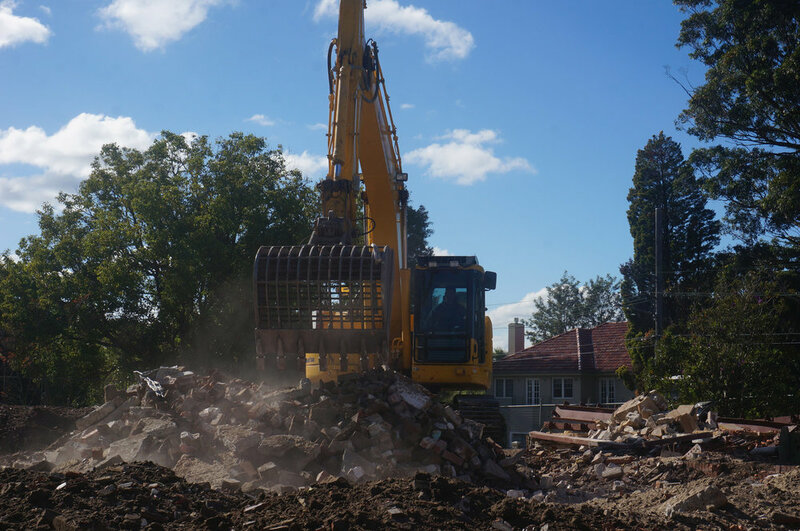 Home Demolitions services in Marrickville: Professional asbestos remediation and removal, quick turnaround, get a free quote today. 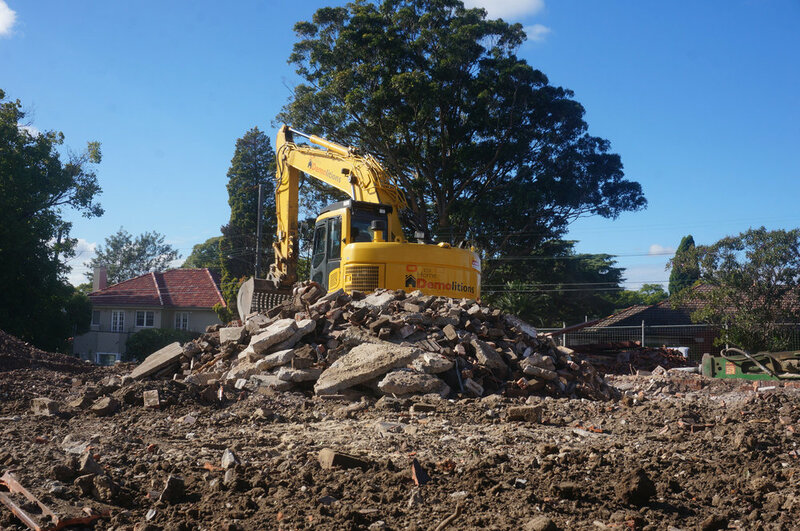 The largest suburb of the Inner West, Marrickville is technically a landlocked region "asides from the banks of The Cook River in Marrickville South" surrounded by the bordering n̶a̶t̶i̶o̶n̶s̶ suburbs of Stanmore, St, Peters, Newtown and Petersham. 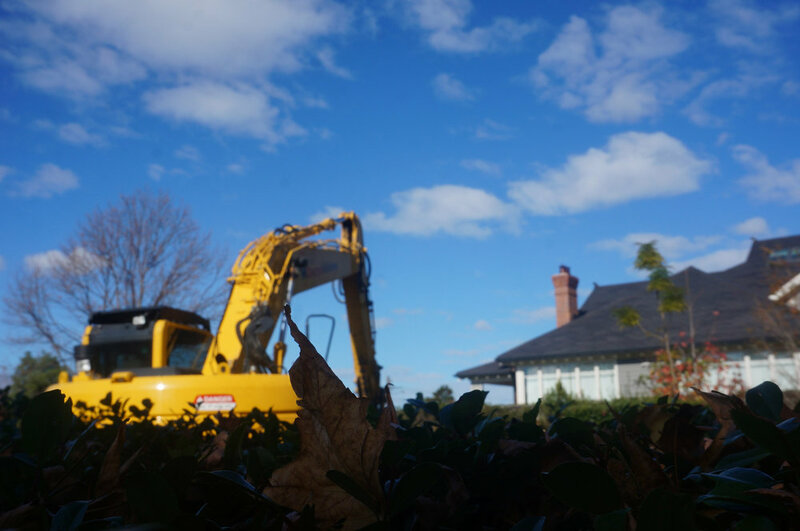 A diverse suburb consisting of residential, commercial and industrial areas "the latter now rapidly being revamped or rebuilt into high rise apartment blocks to supply the demand for an ever growing population"
With West Connex nearing completion any decade now, it's the perfect time to start making provisions for opening up property for new homes to be built, replacing the few that were removed as a result of said West Connex. 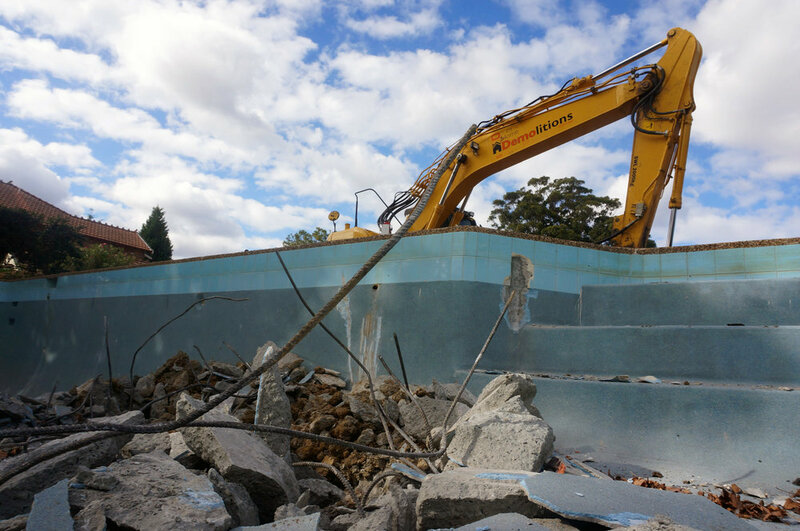 And in all fairness, who really needs a swimming pool when your just a short train ride from Australia's most famous beach, Bondi.